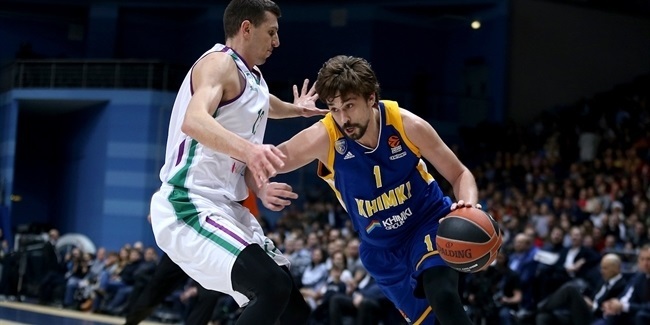 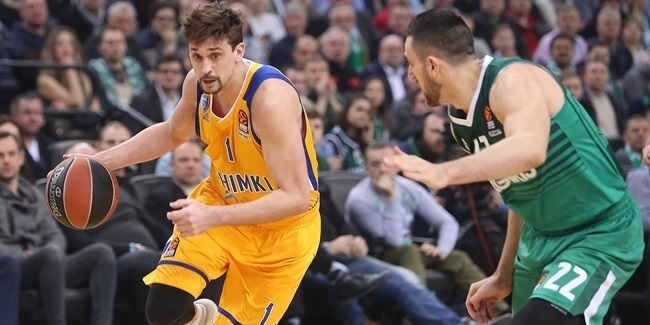 A mammoth second quarter allowed Khimki Moscow Region to claim a vital 74-84 road win to move ahead of Zalgiris Kaunas in the standings thanks to 20 points each from Anthony Gill and Alexey Shved. 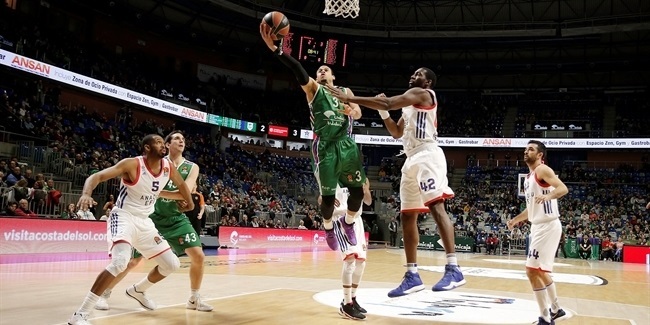 Unicaja Malaga got back to its winning ways and remained in the playoffs race after holding off Anadolu Efes Istanbul#39;s charge for an 81-68 home win on Thursday night. 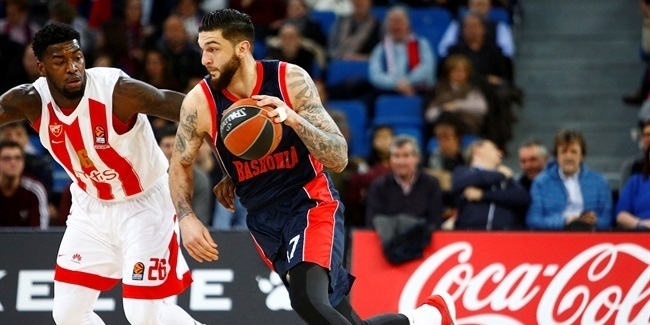 Valencia Basket grabbed its third consecutive home win by downing CSKA Moscow 103-99 at Pabellon Fuente de Sant Luis on Thursday. 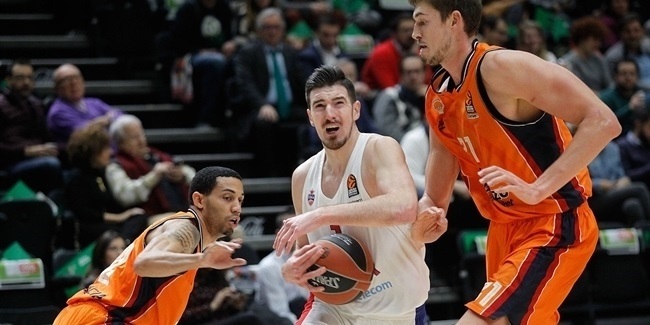 Panathinaikos Superfoods Athens overcame a sluggish start to hold off Baskonia Vitoria Gasteiz, relying on solid team defense to earn an 80-76 home victory and improve to 14-8. 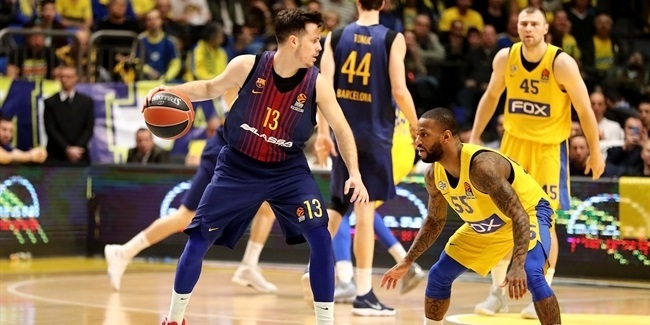 Pierre Jackson scored 15 of his team-high 18 points in the fourth quarter to lead Maccabi FOX Tel Aviv to a 94-82 victory over FC Barcelona Lassa on Thursday night at Menora Mivtachim Arena. 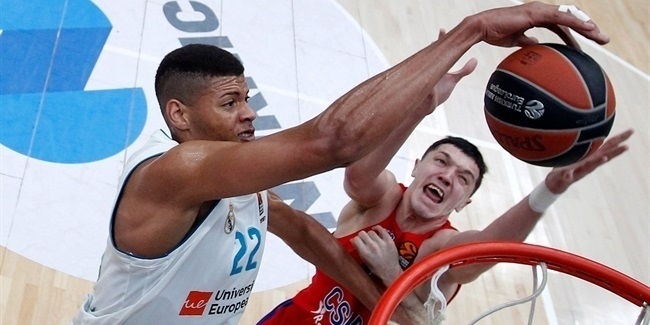 Look back to all the action in regular season Round 21 by checking our its best pictures. 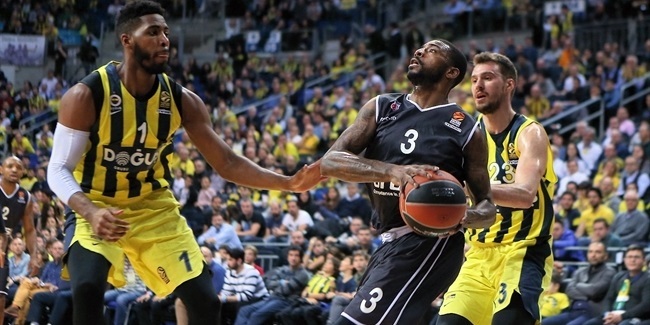 Don#39;t miss it! 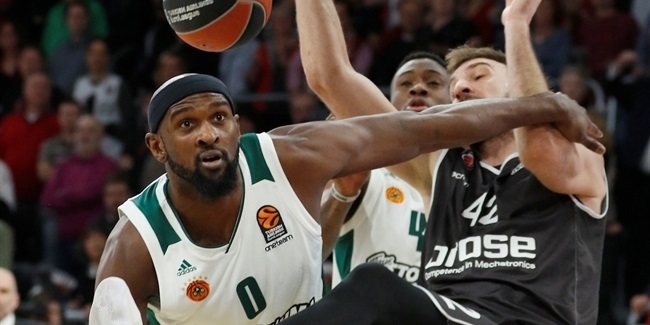 Rodrigue Beaubois inspired Baskonia Vitoria Gasteiz to a huge 103-84 win over Crvena Zvezda mts Belgrade at the Fernando Buesa Arena on Friday. 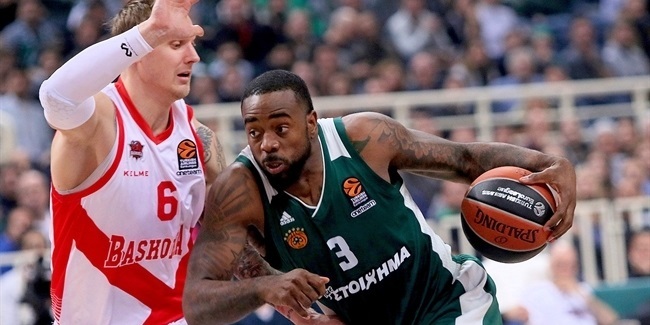 Brose Bamberg used a huge fourth quarter to take down the visiting Panathinaikos Superfoods Athens 95-74 on Friday night. 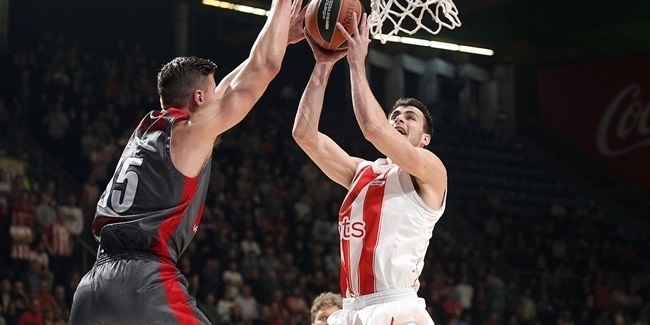 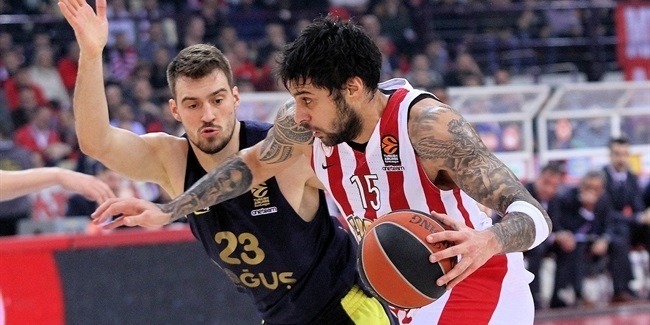 Olympiacos Piraeus registered its sixth consecutive home win by downing reigning Turkish airlines EuroLeague champion Fenerbahce Dogus Istanbul 95-70 at Peace and Friendship Stadium on Thursday.